Since our inception in 2011, Iris House has been blessed with many private supporters who have donated furniture, appliances, beds etc. 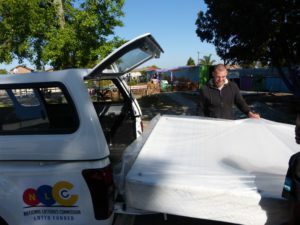 Even those these items are often urgently needed by the families we serve we were often unable to collect or delivery them due to the fact that our only transport was a small bakkie with many KM on on clock. 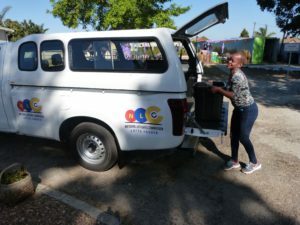 We have even hired a truck on occasion when donations were offered which we knew would make a huge difference in the life of a family or families. 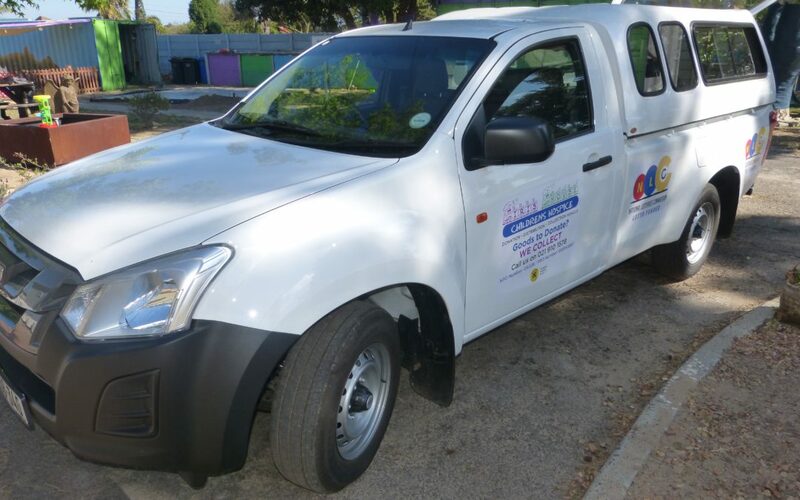 Due to the generosity of the National Lottery SA we have been able to purchase a very strong, very large, brand NEW Isuzu bakkie at a great price from Williams Hunt Bellville.